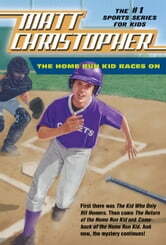 Home run slugger Sylvester Coddmyer the Third has an amazing secret. For three seasons, he's been coached by men who look exactly like baseball legends: Babe Ruth, Eddie Cicotte, and Mickey Mantle. Are these men just impersonating famous ballplayers, as his friend Duane insists? Or are they from the "beyond," as Snooky Malone believes? 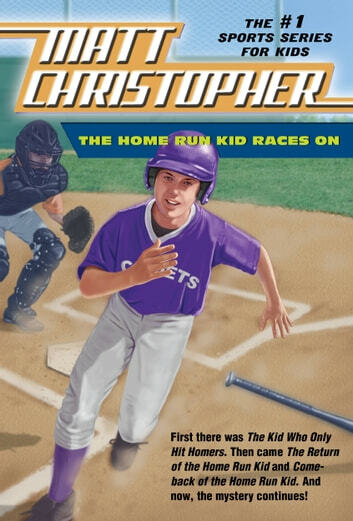 The mystery deepens in this fourth title of the exciting Home Run Kid series when yet another character from baseball's past appears to coach Syl. But is Syl the only one getting pointers? And will Snooky ever get to the bottom of this mystery?